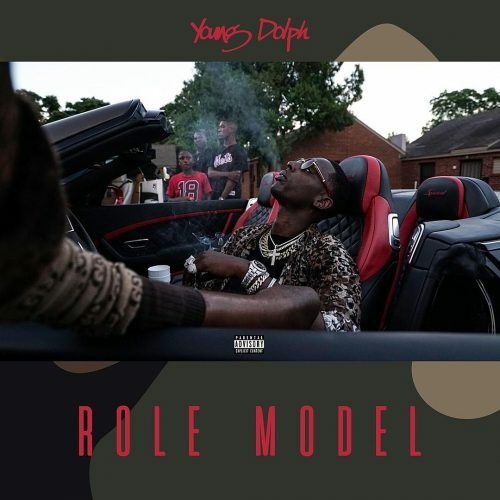 Young Dolph has returned with the release of a brand new album named Role Model. It comes with 14 songs and features from Offset, Snoop Dogg, Kash Doll, Key Glock and Moma Gabbana. The music video for “Break The Bank” featuring Offset is also out.